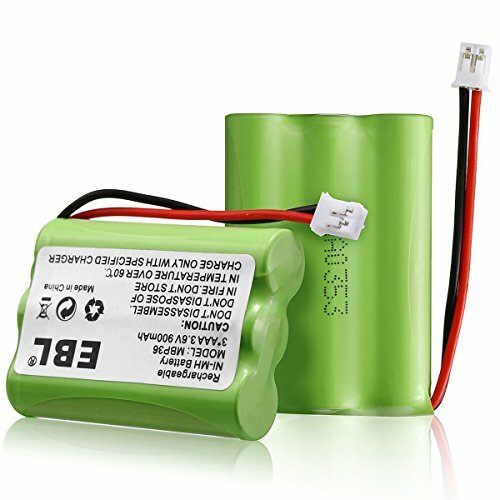 Batteries should be charged prior to use. During long term storage, battery should be charged and discharged once every 3 months. Keep away from children. If swallowed, contact a physician at once. Warranty: All products sold by EBL is 30 days money back and 1 year limited warranty.